Recently I was invited to launch of Omron HEM 7600T Tubeless Blood Pressure Monitor. I was excited to know what Omron had to offer this time in BP monitoring device. The idea behind this device is to reduce inaccurate measurements which occur due to improper cuff placement. 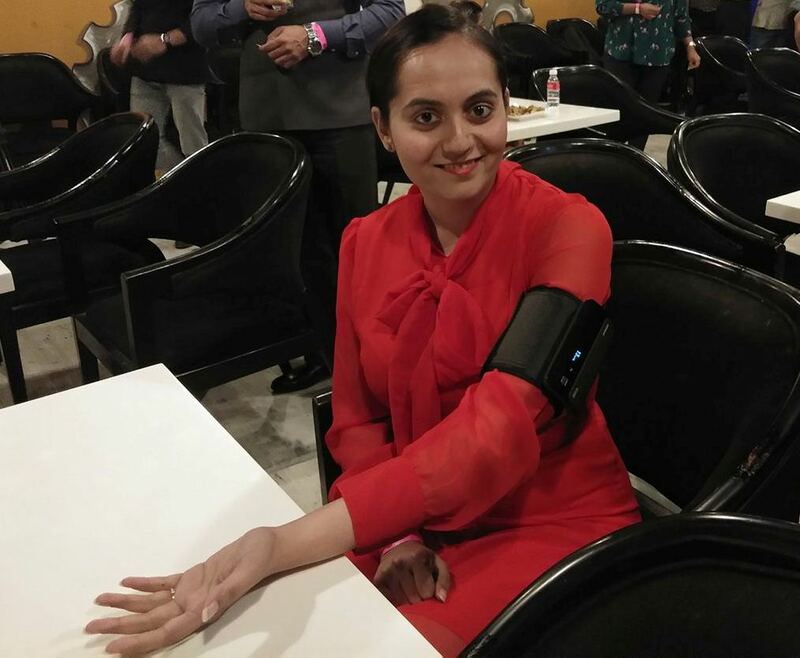 Omron's IntelliWrap cuff wraps 360 degrees on your arm and provides accurate readings irrespective of how you wear it. This device can be easily used by your parents/ grandparents and the interface is easy to read, understand and use on daily basis. 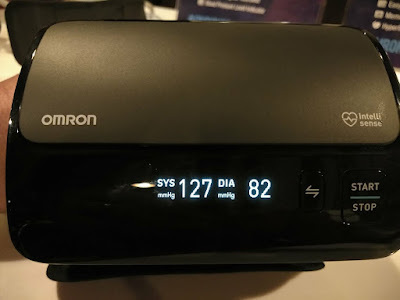 You can easily connect the device via OMRON connect App in your android/ios smartphones which give you a larger picture of your progress and helps your take preventive measures before time keeping your data secure and private. I have been using the product couple of days now and found that the readings are accurate. If you are looking for a device wherein you want to monitor your health on the go then this product is definitely worth a try.